NATCHITOCHES – Northwestern State University will host its annual American Indian Crafts Day Saturday, Dec. 3 from 9 a.m. until 3 p.m. in Williamson Museum on the second floor of Kyser Hall on NSU’s Natchitoches campus. Admission is free and the public is invited to attend. 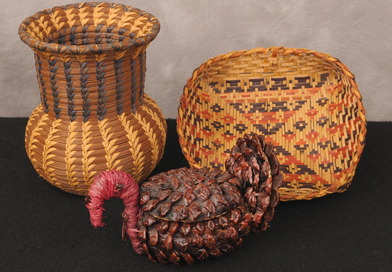 Craftspeople from the Choctaw, Houma, Tunica-Biloxi and other tribes will display palmetto, river cane and pinestraw baskets, beadwork, leatherwork and more. Contemporary craftspeople will demonstrate modern tribally inspired crafts, new things from old ways. Items will be available for sale. All proceeds will go to the craftspeople. 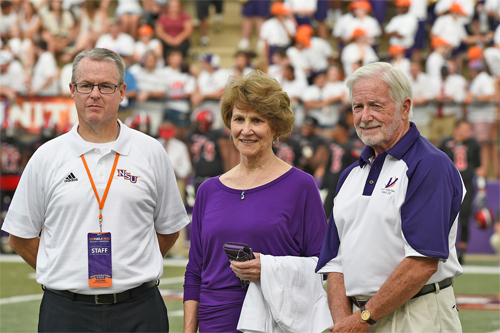 Northwestern State has hosted American Indian Arts and Crafts Day for more than 40 years on the same day as the Natchitoches Christmas Festival. For more information, contact the Louisiana Creole Heritage Center at (318) 357-6685.